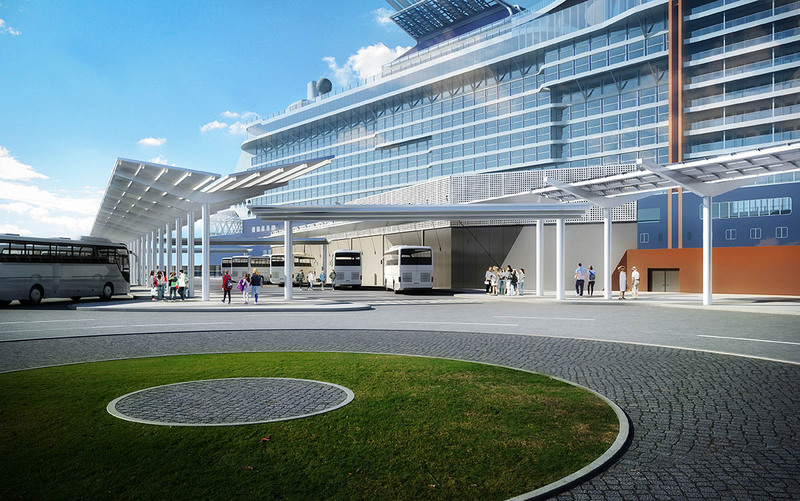 Celebrity Cruises has unveiled the cruise line’s first ever brand-designed cruise terminal. Terminal 25 at Port Everglades is designed to complement the sophistication of the terminal’s future resident – the industry’s most anticipated new ship, Celebrity Edge – T25 features cutting-edge technology and a sleek design, all crafted to create the ultimate guest experience. The post Celebrity Cruises Unveils Revolutionary New Cruise Terminal appeared first on Cruise Fever.